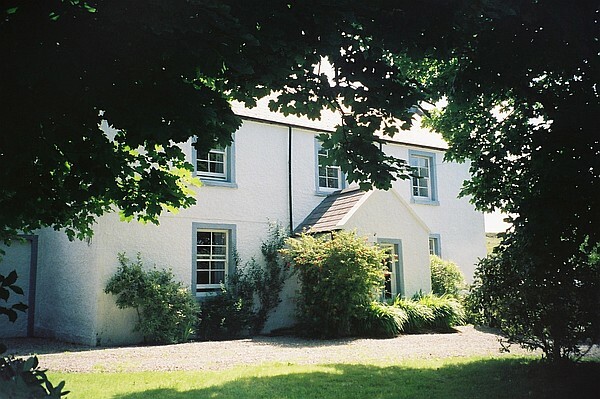 The Old Manse is the perfect getaway; there are absolutely no distractions as there is no Internet, Telephone or TV to interrupt the tranquillity of the location. The house is luxuriously and traditionally decorated making this retreat a real step back in time. There are bicycles and binoculars to help you explore the island and a large Aga to offer you a warm welcome on your return. 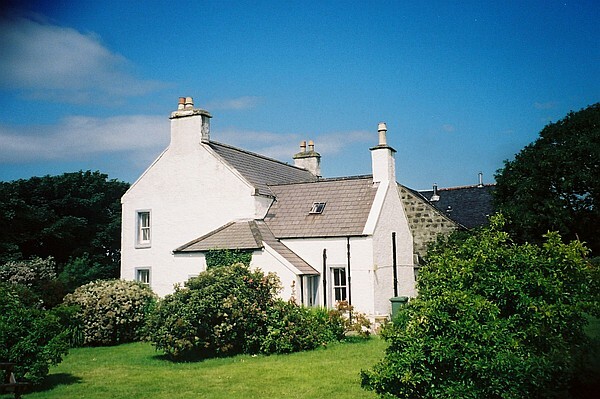 The House is in Hallin on the Waternish Peninsula which has stunning views to Harris and North Uist. It is also an ideal place to enjoy breathtaking views of the mountains of Harris which are especially spectacular at sunset. The Island has many excellent restaurants which rival those on the mainland, one such restaurant, Stein harbour and bistro is within walking distance of the house. The house is traditionally and cosily decorated. There is a sitting room with attractive sofas and a welcoming wood-burner as well as lots of good books to enjoy during your stay. The kitchen is a traditional farmhouse kitchen with a large Aga. On the ground floor there is also a Utility room and Study. Upstairs there are two double bedrooms, one with an en suite and two single bedrooms and a bathroom. Dunvegan Castle and Gardens – is just 10 minutes away, here you can explore the house and grounds and take a boat trip out onto Loch Dunvegan to see the seal colony. Coral Beaches – This tranquil beach with its white sand is easily accessible from The Old Manse. Three Chimneys Restaurant – This restaurant in Dunvegan offers you a very warm welcome especially if you have special occasion to celebrate. The Fairy Bridge – After visiting Dunvegan Castle another MacLeod piece of history is the Fairy Bridge where it is said that the fairy wife of a MacLeod chief said her final farewells before going to join her own kind. 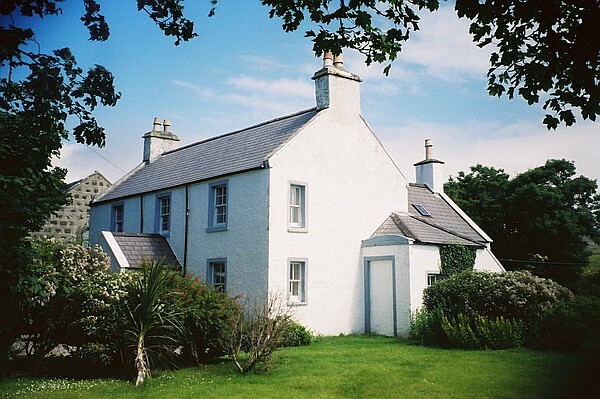 Staffin - With its white beaches and dinosaur footprints is a definite must when staying at The Old Manse. Talisker Distillery – Is the only distillery on the Island, it has brilliant views of The Cullins and runs tasting tours each week Monday – Friday. 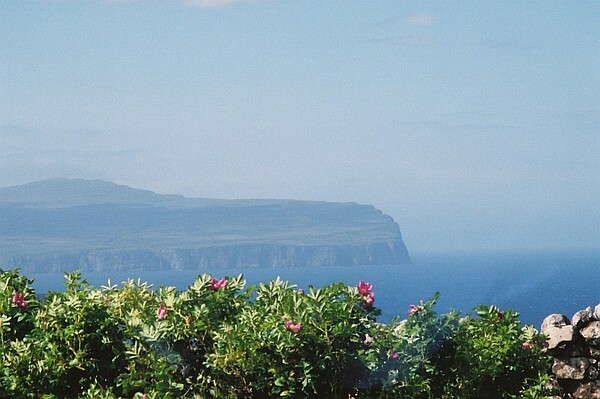 Walking – There are many walks to do on the Island but some of the most popular are a walk to Trumpan to see the sunset, Quirang, Neist Point and The Old Man of Storr. Fishing – With the many Lochs, streams and sea fishing opportunities anglers love the Isle of Skye. There is also a company on the island which gives fly fishing courses and general fishing days. Wildlife Watching – The Island is a haven for wildlife, you can easily view sea eagles, otters, red deer and dolphins. Speed Kart Xtreme – For those of you looking for a bit of adrenaline on your holiday there is the opportunity to have a go at land speed sailing at Ashaig. During the colder months Ann who looks after the house and lives nearby will have a roaring fire ready to greet you on your arrival and the fridge stocked up for breakfast. Dogs are very welcome at the Old Manse and to make sure that they enjoy their stay a dog basket and ‘emergency rations’ are available! There’s a bird table in the garden which we’d be grateful if you could keep stocked up to make sure that you can see the wide variety of birdlife at the house. The miniumum stay is three nights. Bookings are secured with a 50% non refundable payment 28 days before your holiday. Short breaks cost £100 per night, whilst a full week costs or £600 during low season. Short breaks cost £130 per night, whilst a full week costs or £800 during low season. Short breaks cost £160 per night, whilst a full week costs or £1000 during low season. Prices include all linen, towels, electricity and heating as well as some breakfast supplies for your first morning and emergency supplies for your dog! No charge is made for pets.